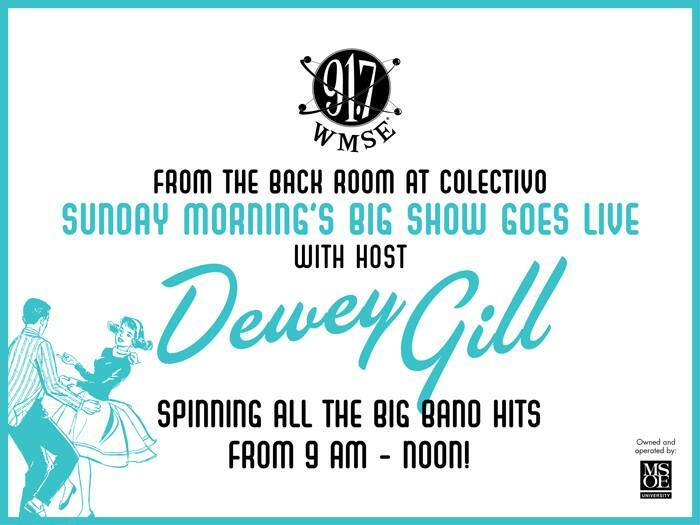 Celebrating our Big Band Grandstand event – Dewey Gill will spin all the Sunday Morning Big Band hits! This is a live broadcast so come on out – bring your dancing shoes and enjoy the music! It’s free!